The Les Mills European trainer summit 2015. And what exactly is the role of a Dutch/Belgian trainer? Put 300 Les Mills trainers together in Ibiza and what do you get? Inspiration, passion and a lot of energy! Last week I was in Ibiza with 12 of my colleagues from the Dutch/Belgian trainer team for the Les Mills European summit 2015. A gathering to educate us, to inspire us and to get loads of workouts! Let me first tell you more about Dutch/Belgian trainers and what we do. We not only teach at regular gyms. We also guide new instructors, teach Dutch and Belgian instructors all the new releases, educate them four times a year, try to inspire them and we have more responsibilities. (For example: most of us have other fulltime jobs as well). Not everybody is aware of that. Most people only see nice pictures on Facebook, including our fantastic sponsored clothing by Reebok because we're Reebok athletes (thank you Reebok!) and people think we have an easy and perfect job. And yes, most of the times it's perfect but there is more that meets the eye. Every Dutch/Belgian trainer get their feedback and evaluations all the time. We must be a good role model and always show a perfect technique. We must be fit, coach excellently, inspire, give trainings and workshops. We should have good communication skills, be accessible for instructors, promote Les Mills programs and on top of that, we have to be ourselves. This is not always easy! Our agency is watching us, head trainers, colleague trainers, instructors, everybody on Facebook is watching us! Everybody have an opinion about each and every trainer. They think you're great and awesome. Or maybe they think you're just plain and average. Worst case scenario: they think you're horrible and wondering what the hell you're doing on stage. As a trainer you have to deal with that as well! 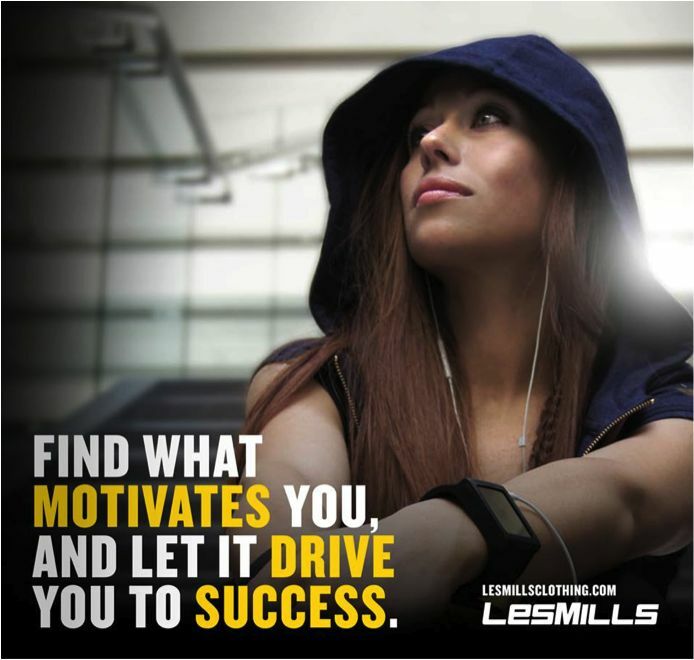 Apart from that every Dutch/Belgian trainer is very passionate about Les Mills and their programs. We want to perform our duties in the best possible and inspiring way. That means we have to upgrade our skills constantly, for example by knowing what tools we have to promote learning. To have insight in what to do and what not to do to when we give a workshop or presentation. And that's exactly what we have learned in Ibiza! We also got insights about new developments in module trainings. 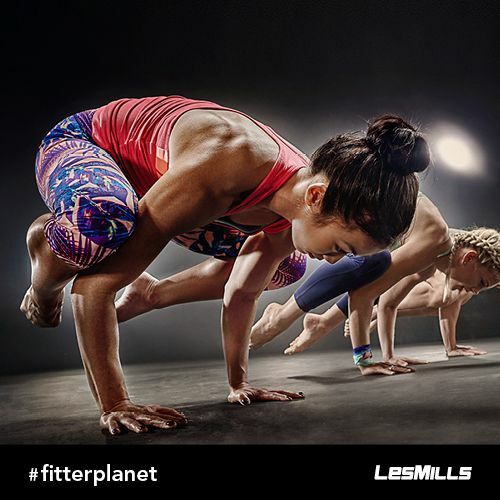 (Trainings for people who want to be a Les Mills instructor). And we got educated about motivation. That's what I really like about Les Mills, they keep evaluating their products and make adaptations if necessary! What I really love about the European trainer summit is the boundlessness. Cultural differences fade away. All trainers from different countries share one passion: getting people fit with a Les Mills group fitness program. It doesn't matter if you come from Holland, Belgium, Germany, England, France, New Zealand, Spain, Portugal, Servia or Israël. Within the norms and values of each country we try to motivate people to get fit. At this moment there are about 100.000 Les Mills instructors and trainers worldwide. Instructors who teach with passion and trying to motivate people to find a Les Mills class that suits their personal needs. I feel blessed that I'm a part of such an amazing group of people! Saturday 18th of July 2015: Les Mills Beach event. Be part of the coolest beach work outs and get a taste of Venice beach, but then at North Sea of Holland. Location: Hague Beach Stadium in Scheveningen. Saturday 17th of October 2015: The ultimate group fitness festival: 'ONE LIVE, ONE DREAM' Ziggo Dome in Amsterdam. A day full of workouts and interesting workshops. With national and international presenters and trainers! Got energy left? Then book a combi ticket for the Amsterdam Dance Event! Saturday 5th - 12th September 2015: Les Mills Ibiza trip. Sun, sea, beach and loads of Les Mills workouts! All combined within a all inclusive 5 star resort. We still have space available, so get on this amazing trip!